Polish Your Article Honey! 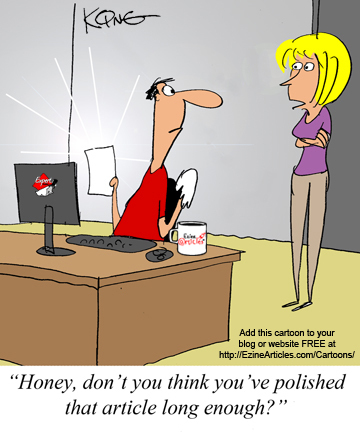 – Sharing A Bit Of Article Marketing Humour For A Change! This entry was posted in Article Marketing and tagged article marketing. Bookmark the permalink.